A WEARABLE SUPERMATERIAL. 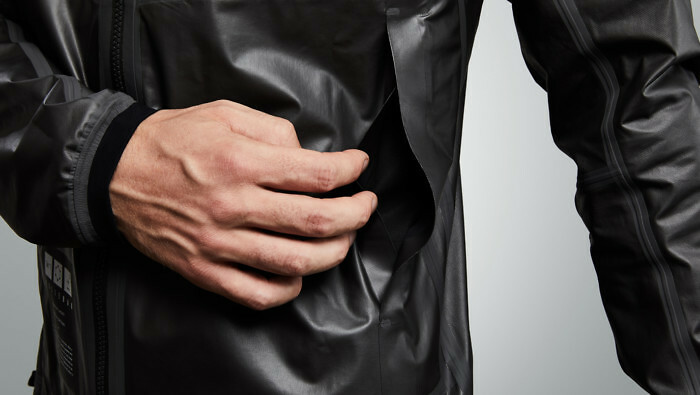 Apparel startup Vollebak’s latest offering isn’t exactly something you’d find at your local mall: The company just released the world’s first graphene jacket. Graphene is a one-atom thick, transparent layer of carbon first isolated in 2004. It’s the strongest material ever discovered, extremely flexible, and highly conductive. And now, you can wear it on your body. A GRAPPLING HOOK SHORT OF A BATSUIT. Vollebak constructed its $695 (!) 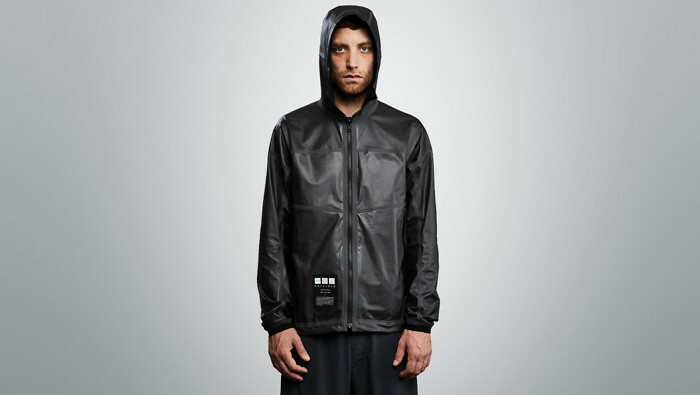 reversible jacket from a high-stretch nylon coated on one side with a layer of graphene. The benefits of this graphene coating depend on how a person wears the jacket. If they leave the jacket somewhere warm and then wear it with the graphene facing inward, it warms their body. It can also redistribute heat from warmer parts of the body to cooler parts. The graphene material also produces less humidity next to the skin than other materials, so you won’t feel as sticky and uncomfortable if you sweat while wearing the jacket. Bacteria can’t grow on graphene, and the jacket is both waterproof and breathable, so while water can’t permeate it, sweat can evaporate out of it, according to Vollebak’s website. 14 YEARS IN THE MAKING. We’ve been hearing about the wonders of graphene for about 14 years now, but the supermaterial has yet to make any sort of super impact on our daily lives. That’s because it’s difficult to work with and expensive to produce. Vollebak co-founder Nick Tidball is hopeful that the company’s jacket will set graphene down the path toward the mainstream. “By releasing the graphene jackets out into the world as experimental prototypes, our aim is to open up our R&D process and accelerate discovery by finally getting graphene out of the research labs and into the field,” he told Fast Company. For now, anyone with $695 can buy the jacket on Vollebak’s website. The company hopes that many customers will experiment on the jacket, in the process stumbling across features that no one has discovered yet. If you just want something to wear during for your morning runs, though, you could probably find something cheaper than one made with the world’s most exciting supermaterial.